In the early morning hours of Sunday, September 9, 2018, Neal E. Holloway, while surrounded by his loving family, passed away at Mission Hospital McDowell. A native of McDowell County, North Carolina, born July 22, 1959, Neal was the son of Frances Creson Holloway of Marion and the late Rodney A. Holloway. He was preceded in death, in addition to his father, one son, James. R. Holloway, who passed away on August 15, 1985. 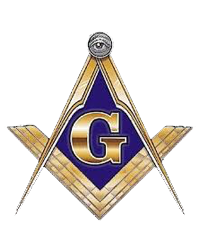 Neal, who loved building models and fishing, was a Master Mason and Past Master with Mystic Tie Lodge #237 A.F. & A.M and was a member of The Oasis Shriners. 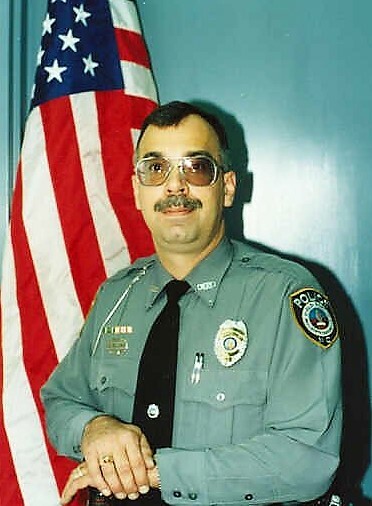 Following 13 years of service in the United States Navy, he began his law enforcement career with the Old Fort Police Department where he served 14 years; and following 10 years of service as a private security officer, Neal retired. 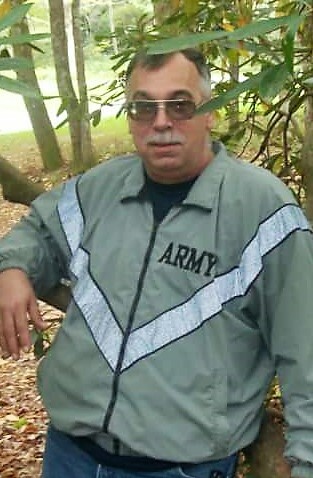 In addition to his mother, he is survived by four children, Richmond A. Robertson of Asheville; William R. Holloway and wife, Karen of Marion, Kira M. Holloway and fiancé, Joe Wallace of Marion and Sierra D. Holloway of the home; two grandsons, Canaan J. Holloway and Derrick A. Holloway; four siblings, Kenneth Holloway and wife, Deborah of Rutherfordton, Timothy Holloway of Old Fort, Lois Denton and husband, Cameron of Marion and Bradley Holloway and wife, Pamela of Nebo. He is also survived by seven nephews, three nieces, many great nephews and nieces; and several friends. A service to honor the life of Neal will be held on Thursday, September 13, 2018 at 3:00 p.m. in the Chapel of Beam Funeral Service with Rev. Dennis Burleson officiating. Interment will follow at McDowell Memorial Park. Military honors will be provided by the United States Navy and Masonic Lodge rites provided by Mystic Tie Lodge #237 A.F. & A.M. 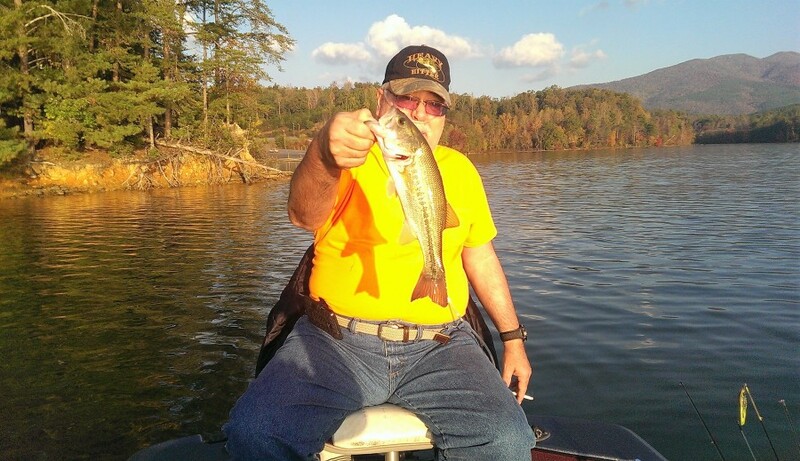 The family will receive friends from 1:30 p.m. until 3:00 p.m., prior to the service at the funeral home. In lieu of flowers, those wishing to make a memorial donation in Neal’s memory are asked to consider, The Oasis Shriners, 604 Doug Mayes Place, Charlotte, North Carolina 28262 or by visiting www.oasisshriners.org.